Cumulus Media, the nation's second-largest owner and operator of AM and FM radio stations, will not be renewing the contracts of hyper-conservative pundits Rush Limbaugh and Sean Hannity. According to Politico, the decision comes after a breakdown of negotiations between Cumulus and Clear Channel "over the cost of the distribution rights," and supposedly has nothing to do with any comment made by either of the hosts. While this is not the first time that Cumulus and Clear Channel have had disagreements, Politico'c source, who was apparently close to the negotiations and who declined to be identified, told the news publication that "Cumulus is known to drive a hard bargain on costs, and Clear Channel is known to seek top dollar for big names…Clear Channel was unlikely to reduce the cost for distribution rights to a level that would satisfy Cumulus." As of this morning, neither company has issued a comment. 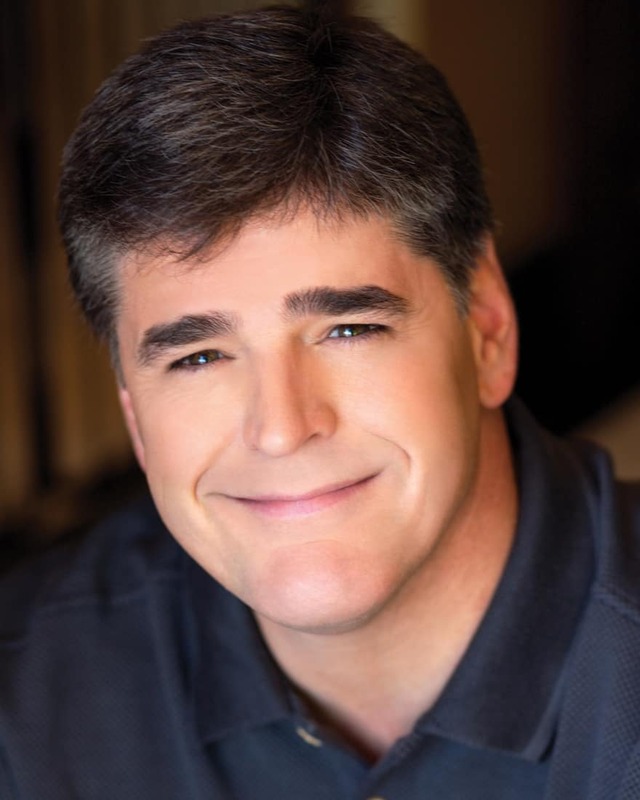 According to industry insiders, however, Cumulus has already started reaching out to other conservative personalities to potentially fill these upcoming vacancies. Others predict that Cumulus will likely use one of their existing talents to fill such slots, such as Mike Huckabee, Mark Levin, or Michael Savage, Meanwhile, Hannity and Limbaugh will likely migrate over to Premiere. It is not yet clear if either host will suffer from decreased syndication as a result. 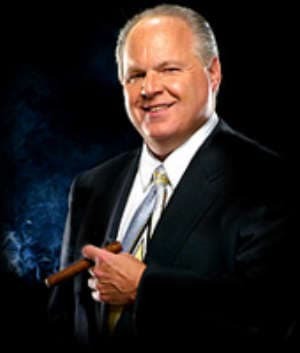 Limbaugh and Cumulus were already at odds earlier this year, when Cumulus CEO Lew Dickey blamed Limbaugh's tasteless comments about Sandra Fluke for their "$2.4 million first-quarter decline in revenue related to talk programming." Neither host has issued any sort of comment about their negotiations with Cumulus since then.